of pre-defined settings, appreciated by customers. On the way to continous improvement and meeting the needs of the market the software is constantly developed and enriched of new functionalities. 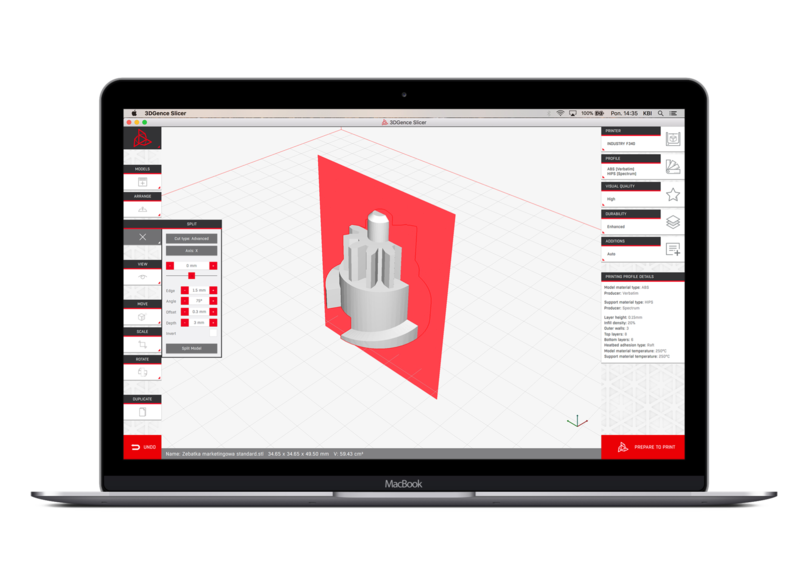 3DGence Slicer – software for preparing files for 3D printing based on CAD models for 3DGence printers. 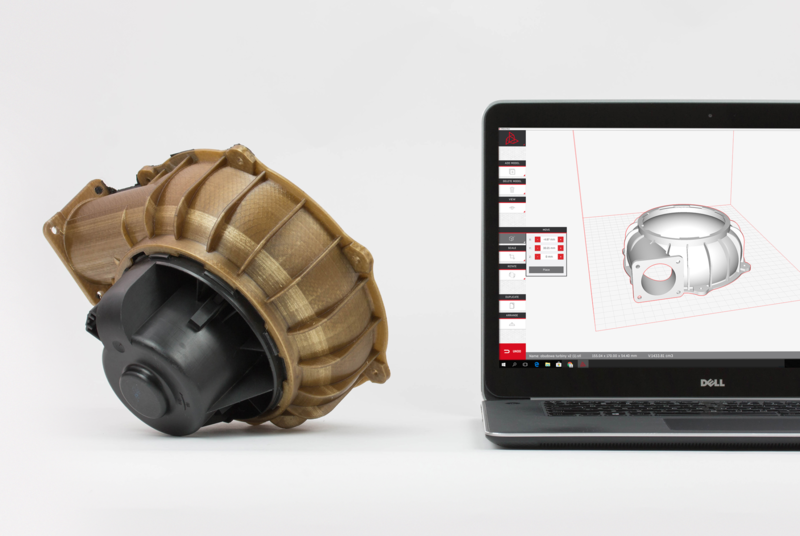 The manufacturer guarantees the highest possible quality of models made using dedicated software and materials. The manufacturer provides full support using the prepared print profiles in the software and recommended materials for printing.